I don't often write reviews, or read novels of this length: my choices tend to be crime/police procedural/thrillers. 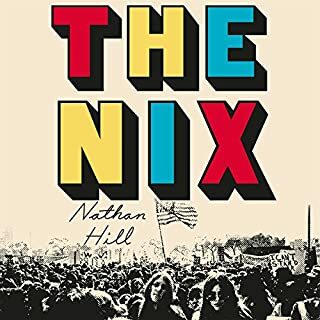 I believe I must have bought this book as an Audible Deal of the Day on a whim, and several months after doing so, I am very happy with my purchase. This book is very cleverly constructed, it is funny, tragic, fascinating and intriguing in turn. All the characters are flawed but likeable in some way. It was surprising and satisfying and the best writing I have read in a long time. Despite the length I became hooked, partly because it was excellently narrated, and read it in a week. It is engrossing. I'd read the two previous novels so was pleased to see a third Cormoran Strike. The plot was interesting, and made compelling listening. I also enjoyed the level of detail involving places which I know well. Tends to make a book more rooted in the real world. 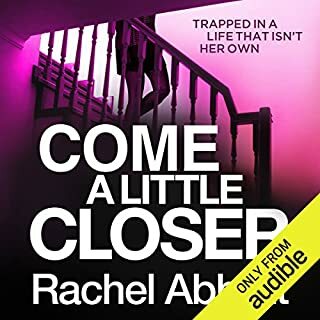 I also think Robert Glenister is an excellent narrator, very easy to listen to. 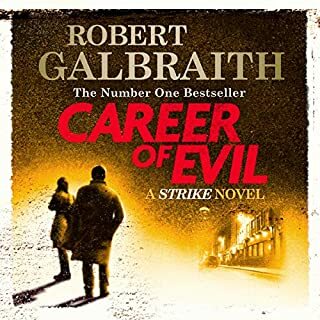 What other book might you compare Career of Evil to, and why? The two previous in the series, similarly good but believable twists to the plot. Sometimes I would become anxious concerning Cormoran and Robin's safety, but it is also quite amusing in places. It was good to learn a lot more about the main characters and their histories. I'm sure I'm not the only person who wanted the ending to be different, but in some senses it had to be.I also like the way the perpetrator's views and intentions are detailed without giving away their identity. I look forward to the next novel in the series, presumably in about 12 months! Yes, but would probably advise them to read the previous ones in the series to fully appreciate the history of the characters. Joe, main character who is flawed physically and emotionally but is extremely loveable! 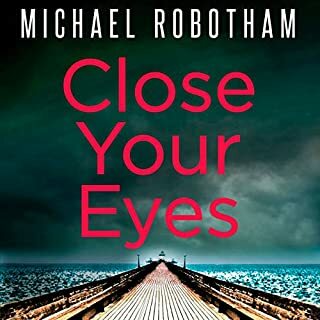 I was upset by something at the end, which illustrates that Michael Robotham makes his characters credible and meaningful. I will look forward to the next in the series. Keep them coming! 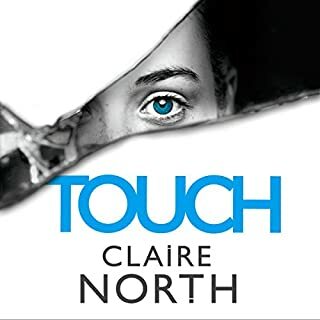 Would you try another book written by Claire North or narrated by Peter Kenny? Would you recommend Touch to your friends? Why or why not? No. I very nearly gave up on this book: something I rarely do. It improved in the middle but I was pleased to reach the end and found I didn't care much about what actually happened. He is a competent narrator but not the best. Could you see Touch being made into a movie or a TV series? Who would the stars be? It would be possible and might be quite effective if it was in a much simplified form. The concept of 'ghosts' and ' skins' I found interesting and the author had done well with consistency and accuracy in developing her theme. I thought the structure was OK but the overall plot was hard going and often dull or disjointed. 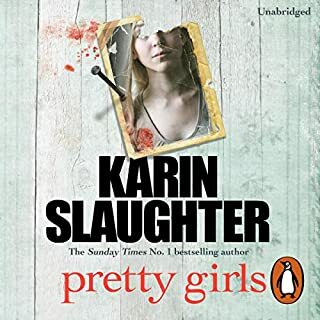 I've enjoyed all of Karin Slaughter's books so was pleased to listen to this one which was well narrated. It had everything: mystery, surprise, family relationships, twists, strong female characters. It also contained some horrific violent descriptions which were essential to the plot. 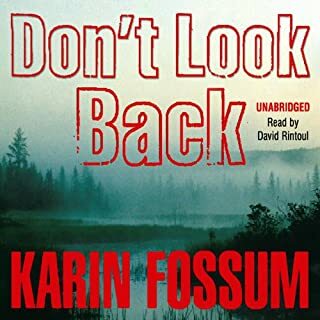 I liked the structure using three narrators: two are sisters in the present time, and one male narrator (their father) describing events which had occurred further back in time. 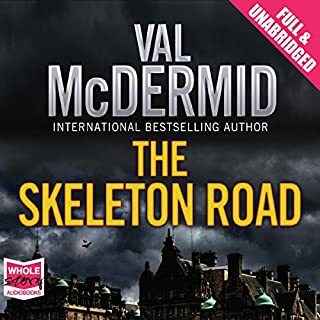 I enjoyed most of this book: there was little gratuitous violence, which I have often found unpleasant in other Val McDermid books. Historical descriptions of events around the Balkan wars were very interesting and her characterisation was excellent especially of law enforcement officers. Indeed I thought this could be the start of a new series using this Scottish detective. Perhaps I was disappointed that I had guessed the perpetrator long before the end (I prefer to be surprised). The abrupt ending of several strands of the plot left me feeling a little dissatisfied. A worthwhile read nonetheless. Fiona Maye is a leading High Court judge, presiding over cases in the family court. She is renowned for her fierce intelligence, exactitude and sensitivity. But her professional success belies private sorrow and domestic strife. There is the lingering regret of her childlessness, and now her marriage of 30 years is in crisis. At the same time, she is called on to try an urgent case: for religious reasons, a beautiful 17-year-old boy, Adam, is refusing the medical treatment that could save his life, and his devout parents share his wishes. Time is running out. Who is the ultimate judge? 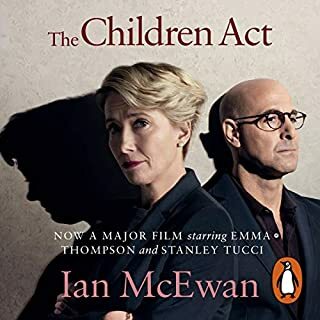 I like Ian McEwan novels and as a retired social worker I was particularly interested in the story line.My favourite genre is crime/thrillers, which of course this isn't, but it held my interest throughout. I also thought his research was thorough, couldn't fault him on procedures. And of course it's essentially about relationships: so good. He manages to make judgements about class without labouring the point that not all justice is equal. I was a little disappointed in the ending, though not overly surprised. And Lindsay Duncan has the perfect voice. An excellent read. Beneath the imposing Kollen Mountain lies a small village where the children run in and out of one another's houses and play unafraid in the streets. But the sleepy village is like a pond through which not enough water runs - beneath the surface it is beginning to stagnate. When a naked body is found by the lake at the top of the mountain, its seeming tranquillity is disturbed forever. Enter Inspector Sejer, a tough, no-nonsense policeman whose own life is tinged by sadness. Thoroughly enjoyed reading this second novel in the Inspector Sejer series. I particularly like David Rintoul's narration, and I expect to make my way through the whole series now! This book began with a storyline which was emerging at the end of the first novel and which was peripheral but important background to the plot. The characters are interesting and realistic, as is the storyline. There was little political interest in the story apart from an understanding that the police and pathology services are understaffed and underresourced. Although there were many surprises, it always seemed believable. Recommend. "People will die," says the panic-stricken woman outside police headquarters. She has been standing in blazing sunshine for more than an hour, and refuses to speak to anyone besides Commissaire Adamsberg. Her daughter has seen a vision: ghostly horsemen who target the most nefarious characters in Normandy. Since the middle ages there have been stories of murderers, rapists, those with serious crimes on their conscience, meeting a grizzly end following a visitation by the riders. 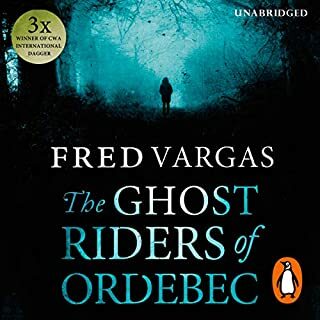 This is the second Fred Vargas I've read and I hope the other Commissaire Adamsberg books are put on audio soon. David Rintoul is a great narrator.The characters are interesting and engaging. It's different and quirky so I struggle to compare this author with anyone else. The plot was intriguing, two main story lines both of which were interesting. No loose ends on completion of the book. A delightful book which I can recommend.